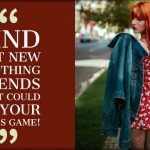 You must have heard about K- fashion, right? It has become a rage over the past few years. A well-received trend among the millennials, the K fashion concept is not just limited to Korea itself but has made the west as its secondary home. What makes it popular among the young people is the fact that it is affordable and common pieces can be used to create extra-ordinary ensembles. 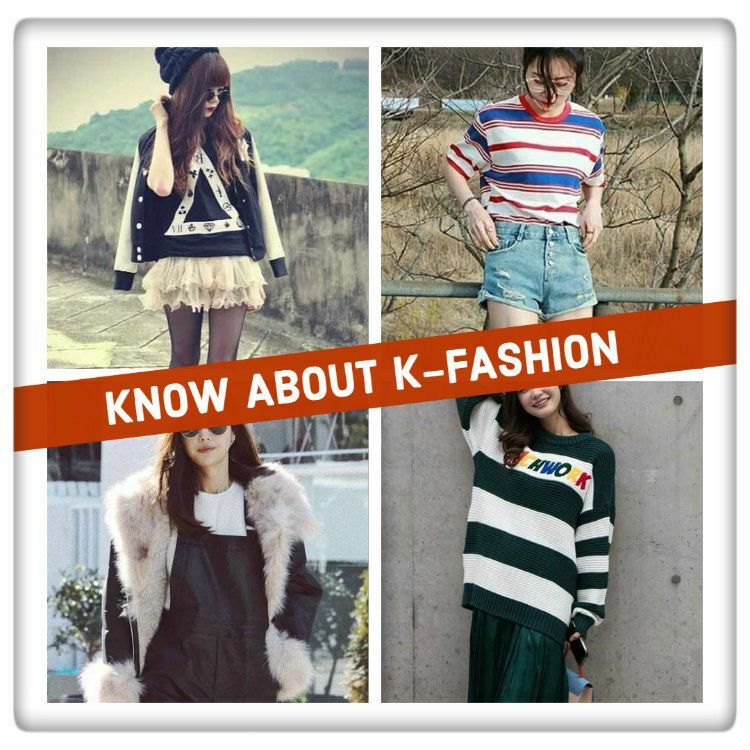 To know how K-fashion is influencing the world and the different ways that it can make you look appealing are mentioned below. Retailers can get in touch with top-rated clothing manufacturers and browse through the different pieces that they can order to include in their k -fashion stock. Korean fashion is not just about short, skimpy clothes. If you look closely there is a good play of textures, patterns and asymmetry going on and they love to experiment with it. Add a faux fur jacket to your jumpsuit, pantsuit or the button-down dress to create some stylish layers. You can also go a little further and add old combat boots and round rimmed glasses to make the outfit fun. Graphic tee, winged liner and a side swept pixie are how you’d visualize a fictional Korean chic hacker. For your guide browse through the various sitcoms in Netflix to get an insight into the style. But would you understand if this look works for you or not? Try starting with the base pieces like a graphic tee and skirt and gradually move on to the crazy ones. If you’ve watched any of those K-dramas, then you’ll know that these are the go- to-outfits for most of the young Korean women. While shorts are not new to any one of us, the bold striped shirts are something that we can definitely take inspiration from the retro style arena. You can turn around to Koreans for fresh fashion inspirations any time. Checkered shirt dresses are everywhere. And since they love their prints a lot, that’s why they don’t hesitate in experimenting with it, neither do you. If you notice, Koreans love their short dresses, especially those with deep necklines and detailing to enhance the entire look of the outfit. Box pleated A-line or peplum skirts and corset tops scream Western fashion. Move a little towards the East, and you will realize they dress a bit differently, and something the rest of the world can adopt too. An accordion-pleated skirt that flares up your feminine side and an oversized sweater may be an unusual pairing, but because it’s K-fashion, it works. Carry a sling bag or a box clutch to finish the look. Hence, there are many references in pop culture that you can look through for inspiration to create your very own iconic looks. Popular women’s & men’s wholesale clothing distributors have come up with cute and trendy clothes that can be bulk ordered at wholesale price.